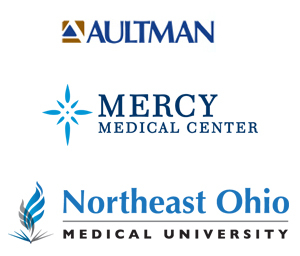 Do you live or own a business in Northeast Ohio? If so, the stage is yours on February 28th! Jumpstart Inc. is sponsoring the event. There is no cost to attend. 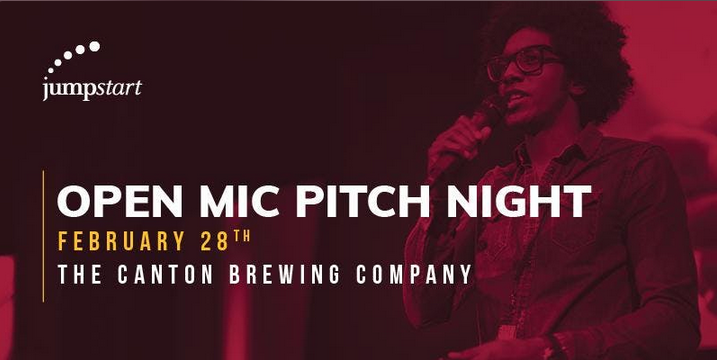 Register at Eventbrite – Open Mic Pitch Night – Canton. For additional information email Linda Hale or 330-344-9044. Ohio is full of great entrepreneurial talent. If you have an idea and you want to make it happen, SunDown RunDown is the best place to showcase your idea. SunDown RunDown is one of Ohio’s premier entrepreneur pitch nights. It’s a great way for entrepreneurs to connect with investors, mentors, talent and community leaders. Entrepreneurs give a five-minute pitch followed by five minutes of Q&A. 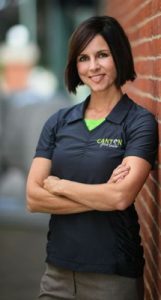 The SunDown RunDown Canton Chapter is independently operated by volunteers who have donated their time to help connect entrepreneurs with the resources to take the next step. The audience at our events is made up of members of the regional entrepreneurial community who want to help create, nurture and grow the next generation of great companies. SunDown RunDown welcomes everyone who has an interest in entrepreneurship. There is no charge to attend, but everyone purchases their own food and drink. Entrepreneurs hoping to pitch should apply ahead of time at www.sundownrundown.org. All other attendees can register at Eventbrite – Sundown Rundown Business Pitch Event – Canton. For additional information contact canton@sundownrundown.org or call 330-316-7967. There is no cost to attend. Our host Junior Achievement of East Central Ohio will provide the venue and coffee. To register go to Caffeinated Ideas in Canton. For additional information contact Bob Cohen bcohen@braintreepartners.org or call 330-316-7967. 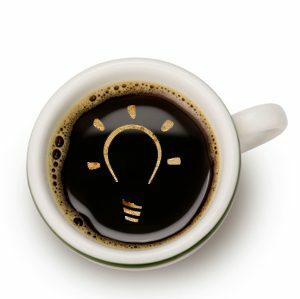 Caffeinated Ideas is back! A chance for startups to share their ideas with a friendly crowd of experts. And get a cup of coffee! Call it Crowd Sourcing your ideas. Bring your business ideas (even if it is on a napkin) and we will talk about it. 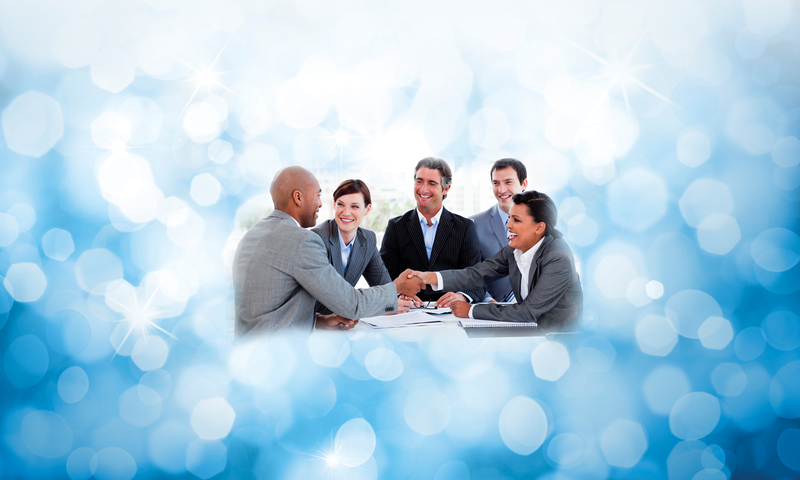 Need help with a marketing plan, let the group help you? Do you have talents or time and would like to interact with others starting or operating their business? Then we are looking for you!. Jackie Sommers of JumpStart will guide startups through the process of market validation and answer a number of key questions. How do you know if you are providing something that customers really want. 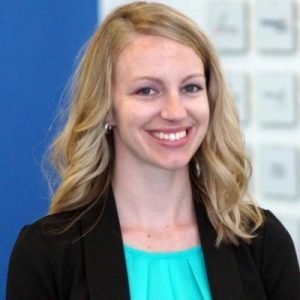 Join us for this free seminar on conducting research to refine “what problems are you solving for your customers?“ “What makes your solution unique?“ Worksheets will be provided. There is no cost to attend. To register go to Market Research: Testing Your Value Proposition. This is an informal get-together of entrepreneurs and business advisors. Entrepreneurs get to talk about their business ideas in the hopes that the business advisors present could offer some suggestions or some connections. Coffee, pastries and fruit are generously provided by Dawn Campanelli and JA. An information session for individuals interested in starting a small business or those who are in the early stages of business formation. The $10 fee includes materials. Registration and payment must be made online at www.cantonsbdc.org. The session will close one week prior to the event or when the session is full. For additional information contact Amy Schwitzgable or call 330-244-3290. Call it Crowd Sourcing your ideas. Bring your business ideas (even if it is on a napkin) and we will talk about it. Need help with a marketing plan, let the group help you? Do you have talents or time and would like to interact with others starting or operating their business? Then we are looking for you!!! Our goal is to be informal and flexible. There is no charge to attend. To register for Caffeinated Ideas in Canton. For additional information contact Stark Entrepreneurship Alliance or call 330-316-7967. SunDown RunDown welcomes everyone who has an interest in entrepreneurship. There is no charge to attend, but everyone purchases their own food and drink. Entrepreneurs hoping to pitch should apply ahead of time at www.sundownrundown.org. All other attendees can register at the same site. For additional information contact canton@sundownrundown.org or call 330-316-7967. October 13, 12:30 to 1:30 p.m.
Canton Food Tours began when entrepreneur Barbara Abbott discovered the appealing and simple concept of a “food tour” when she took a tour in Scottsdale, Arizona in 2010. From that chance experience, Abbott spent the next two years planning and developing Canton Food Tours, which launched in May, 2012. Regularly scheduled tours and themed events highlight the unique eateries, amazing artists, and rich history of Canton and surrounding region. Since then, Abbott has expanded business into Wayne County and beyond. Canton Food Tours, now in it’s fourth season, has grown and diversified every year. At the Lunch & Learn, Abbott talks about the rise of culinary tourism (across the U.S. and in Ohio), what it took to develop Canton Food Tours, and the power of business-to-business relationships. Barbara Abbott grew up in Akron, attended the University of Akron and graduated with a Bachelor of Science degree in Biology. She worked for the Ohio Department of Natural Resources, Division of Parks and Recreation for 13 years, based out of Quail Hollow State Park in Hartville. Duties included public programming, special events, and supervising regional naturalists. A Cantonian since 2004, Barbara is President of Canton Food Tours and Wooster Food Tours. Themed, small group walking tours allow participants to explore rich local history and discover points of interest while enjoying chef’s choice creations at great restaurants along the way. Barbara is a board member of the National First Ladies Library, a member of the Aultman Hospital Women’s Board, a board member of the Jackson Twsp Arts Coalition, and volunteers her time with The Foundation for Community Betterment and United Way. She is also involved in numerous downtown arts and community events and local charities. Barbara lives in Canton with her husband, Mike, and 10-year old son, Dominic. In her spare time she enjoys reading, playing the violin, birdwatching, participating in theatre, and hiking. There is no cost to attend the event. To register, please email Annette@Starkcoohio.com or call 330.453.5900. Attendees will learn how three local entrepreneurs have developed and implemented innovative new solutions and transformed their businesses. The open forum discussion will focus on real world examples that have created new products and generated new jobs in Stark County. Todd Hawkins, president and CEO of Tesla NanoCoatings, Inc. A petroleum engineer and protective coatings inventor, Hawkins has guided the development and commercialization of the company’s innovative coatings designed to prevent the corrosion of steel in the oil and gas, marine, military and industrial markets. 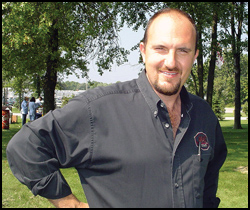 Jeff Dimos, president and COO of Miller Weldmaster Corp. During his tenure with the company, revenue and people have more than tripled, and the company has increased its presence to more than 100 countries and 20-plus distributors/partners around the globe. Herb Kohler, president of Kohler Coating. Kohler is the inventor on 20 U.S. patents for coating and web handling equipment used in the paper, converting and corrugating industries. The evening will include a brief overview of the Impact Angel Fund by Jon Elsasser, fund chairman, and Steve Paquette, president of Stark Development Board. The fund aids local entrepreneurs with new products that have the potential to start a new business in Stark County. To register, go to manufacturing-innovation.eventbrite.com. Please contact SEA with any questions at 330.453.5900. The session will focus on market research from an entrepreneur’s perspective; and topics will include the basics of conducting market research, the importance of market validation, and understanding competitive analysis. Following the presentation, JumpStart’s staff will be available for 1:1 discussion with those attending. Remember to bring your brown bag lunch and your favorite beverage. Mike Conny, President & CEO of MAC Trailer, will talk about his success as an entrepreneur who started a small business in Lexington Township in the 1980s as a one-man operation repairing wrecked trailers in a single-bay garage. Today, MAC Trailer is the nation’s foremost manufacturer of dump, flatbed and transfer trailers, straight truck bodies, dry bulk pneumatic tanks in both food-grade and raw materials as well as an entire line of liquid tank trailers equipped for gas, oil, fertilizer or food-grade materials. MAC Trailer now encompasses over 668,000 square feet of facilities on campuses covering over 115 acres with a staff in excess of 1,100 that services both national and international markets. Its locations include Alliance corporate office and manufacturing plant; Aftermarket Parts, Inc. and Showroom; MAC Service; the Salem, Ohio facility; MAC Liquid Tank Trailer in Kent, Ohio and Billings, MT. MAC has also expanded its dump line manufacturing into Oklahoma City, OK and Lima, OH to better serve its customers’ needs. The program will be co-hosted by the City of Alliance and Alliance Area Development. There is no cost to attend the event. To register for this event, please email Annette@Starkcoohio.com. Space is limited to the first 50 persons who register. 6:30-8 p.m. Doors open at 6 p.m.
Jackie Sanders, founder and CEO of Purple Carrot Idea Farm that is developing new solutions to communicate best practices in nursing across large hospital systems. These best practices have demonstrated considerable efficiency improvements and enhanced patient outcomes. Dr. Philip Roholt, a leading ophthalmologist in Canton who holds several patents and is leading the development of a number of medical devices. David Wagner, pharmacist at Alliance Community Hospital who has invented a semi-automated method of medication management that increases pharmacists’ efficiency, improves patient outcomes, and substantially reduces medication errors. Dr. Jeff Ustin, a trauma surgeon with the Cleveland Clinic who holds a number of patents and is active in a number of early stage medical device companies as a founder, inventor, investor and member of advisory boards. Provide education and awareness to clinical practitioners across all aspects of healthcare delivery on how they can be involved in innovation and entrepreneurship, either directly through the commercialization of their own idea or indirectly through participation on advisory boards.